Soundiron has announced version 3.0 of its Emotional Piano instrument library for Native Instruments Kontakt Player. 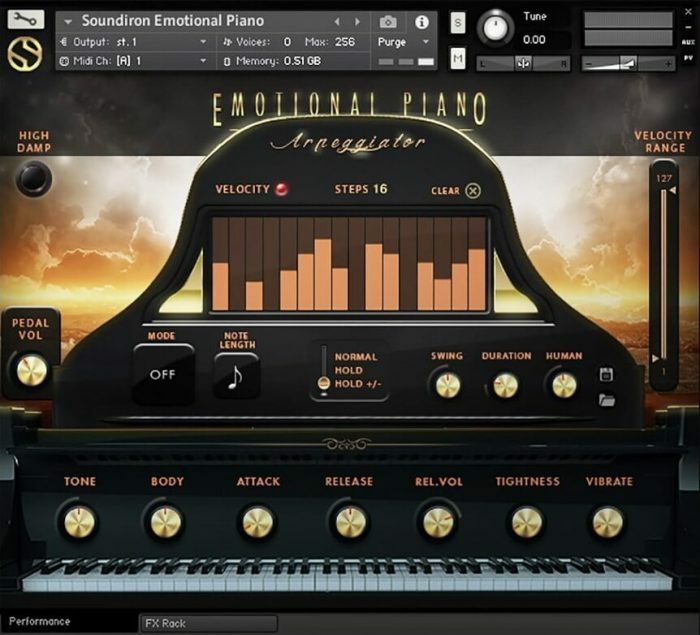 Emotional Piano is Soundiron’s famous scoring piano library, designed for the free Kontakt Player and now NI’s Komplete Kontrol S-Series Keyboards. Newly updated, this well-known virtual instrument captures all the luminous warmth and rich tone of a beautiful walnut-bodied Kawai grand piano. 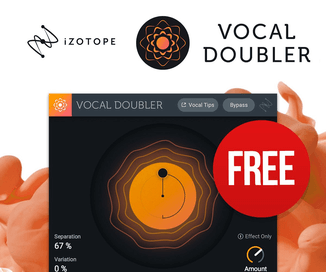 This latest update adds a gorgeous new user interface with an advanced arpeggiation system to help with the emotive songwriting that Emotional Piano is perfect for. Version 3.0 brings improved control features, an expanded arpeggiator and our full FX rack system, giving you even more creative control. 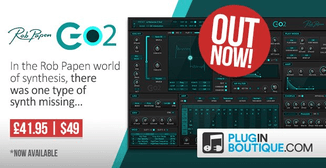 This new build is compatible with Kontakt and Kontakt Player v5.5.2 and later. 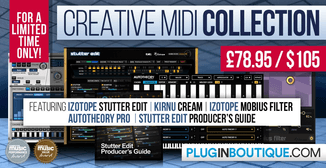 We’ve also worked with Native Instruments to add Komplete Kontrol and S-Series Keyboard support. Our powerful user interface gives you complete control over your sound, with a fully-configurable multi-FX rack and intuitive sound-shaping features. The FX rack provides you a 10-bay modular chain with full routing control and a selection of 18 of Kontakt’s best built-in DSP effects to choose from. You can arrange the effects in any order and save your own presets for later. 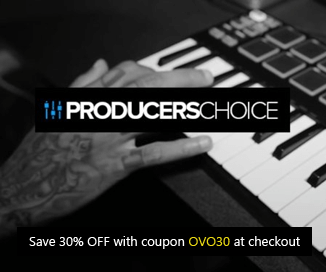 We’ve also included dozens of FX Presets that provide lots of new creative possibilities. Emotional Piano contains 1,716 samples and over 4 GB of wav content. The library is compressed to 2.57 GB with NI’s lossless .ncw audio format for greater resource efficiency. 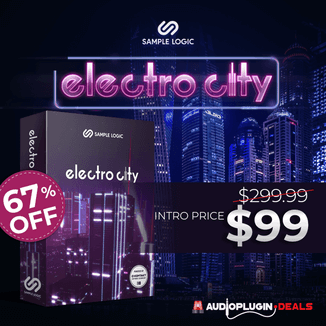 It works in Kontakt or Kontakt Player version 5.5.2 and later. Emotional Piano 3.0 is on sale for $89 USD until December 31st, 2016 (regular $149 USD).